The next meeting of the U District Business Network is May 30th 6-7pm. Topics include the Prolific Offenders Report and setting up a Business Block Watch. RSVP today! The Business Resource Center serves all U District Business Improvement Area businesses and prospective businesses looking to enter the district by connecting them to the best available information and providing direct services to individual businesses. 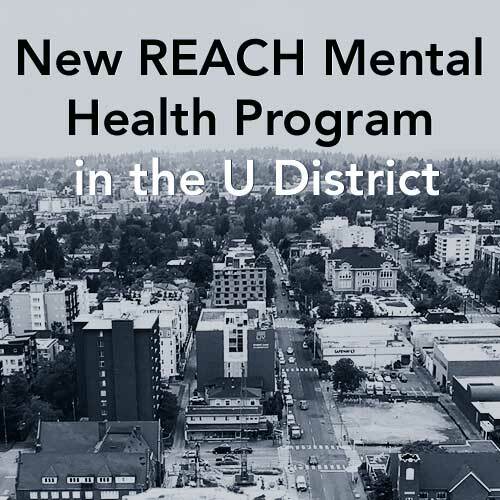 The REACH program provides a full-time Outreach Care Coordinator in the U District who will build relationships with mentally ill members of our community and connect them with care and services. Read more here.